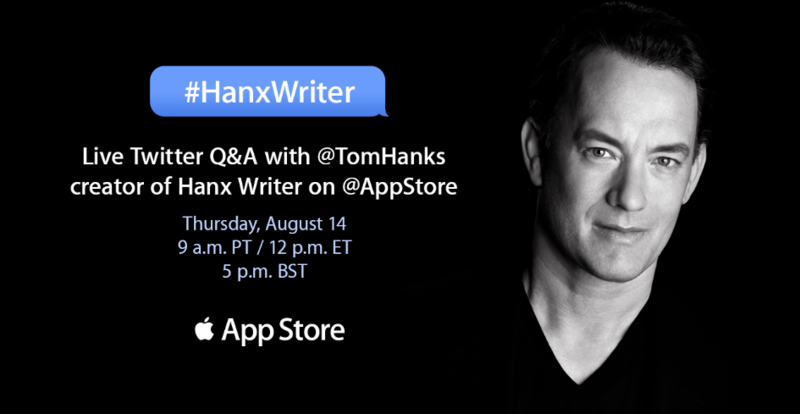 As expected, actor Tom Hanks was recently on Twitter chatting with the App Store about his new app, Hanx Writer. No longer must you surrender modern luxuries, like the DELETE key, to enjoy the look, feel, and sound of good, old-fashioned word-processing. 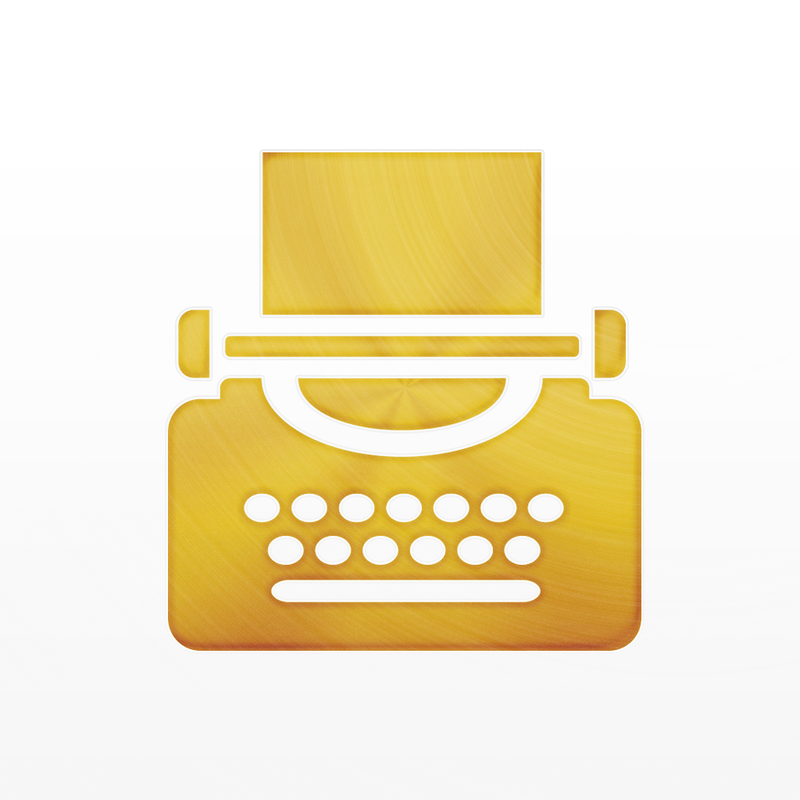 Each document crafted in Hanx Writer can be emailed, printed, and shared and has its own unique statement-making personality. 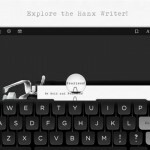 We hope to offer a full review of Hanx Writer in the coming days. In the meantime, you can download it now on the App Store.